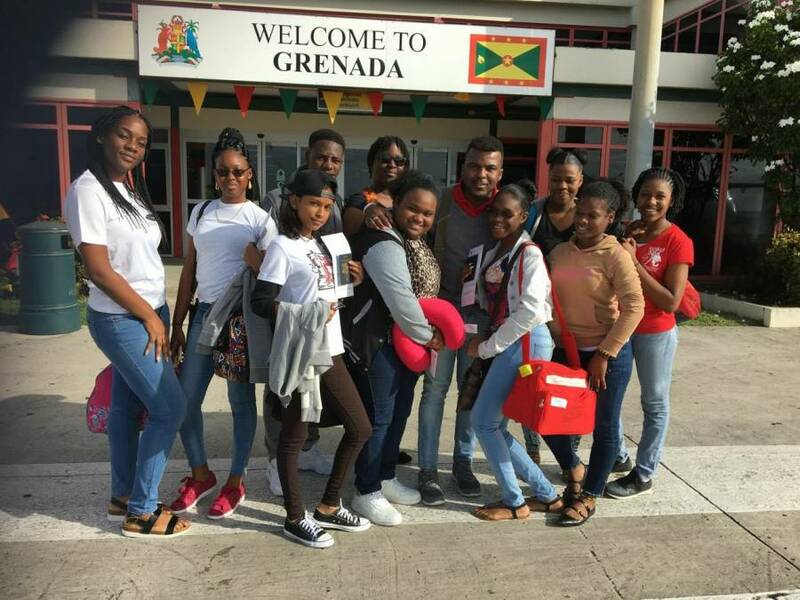 The St Joseph’s Convent Grenville in collaboration with the Fyzabad Secondary Connection of Trinidad on 3-4 February 2018 presented 2 short plays: The Agouti’s Tale and Dreams Unravelled, at the Deluxe Cinema Grenville. The Agouti’s Tale was performed by the students of the St Joseph’s Convent, Grenville. The play encapsulates expressionism. It retells the fable ‘How Agouti lost his tail’ with the beloved character Anansi. Its rhetoric is infectious and keeps you wanting more. The young actors make interesting choices as they relived the lives of the characters. It was a play suited for the enjoyment of the entire family. It took you back to the days when storytellers would gather children in the village and tell famous folktales such as those of Anansi. This play was written by Zeno Constance from Trinidad and directed by Abena Vincent, teacher at the St Joseph’s Convent, Grenville. 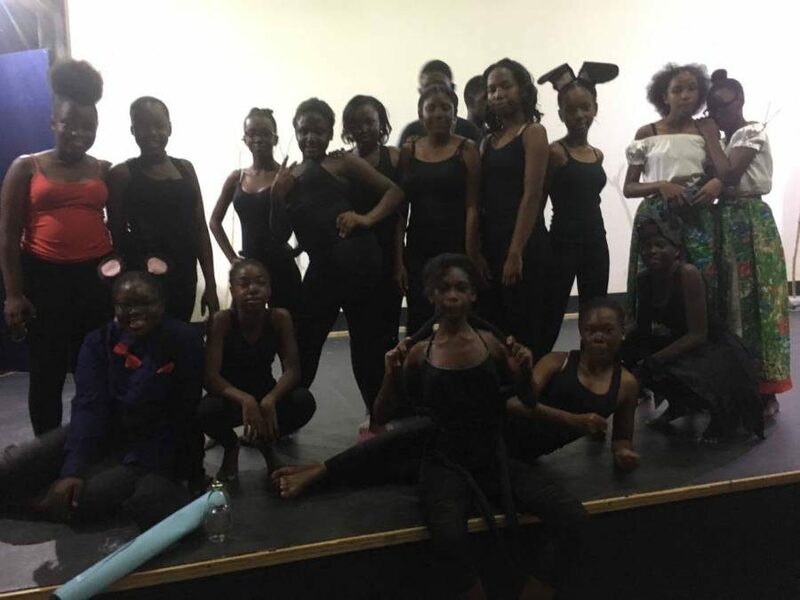 The students of the Fyzabad Secondary Connection of Trinidad & Tobago performed ‘Dreams Unravelled.’ The play’s magic transported the audience into a futuristic realm where a society is ravaged by AIDS. The production opened with the class of 2017 graduating with honours, high hopes and dreams. They are ‘reunited’ two decades later in 2037 for a special anniversary celebration. But…. all is not what it seems. An extended mime, first performed in 2005, the production uses only the many versions of ‘Que Sera Sera’ (What will be, will be) as background to the sad story. At the 2017 Secondary Schools Drama Festival in Trinidad, the play won several awards including Best Production and Best Performer. The St Joseph’s Convent Grenville Drama Club says thank you to all who supported this event especially the sponsors.